Ancestral roots affect us more than we often imagine, even those of us who may not know all of our lineage and ancestral roots. 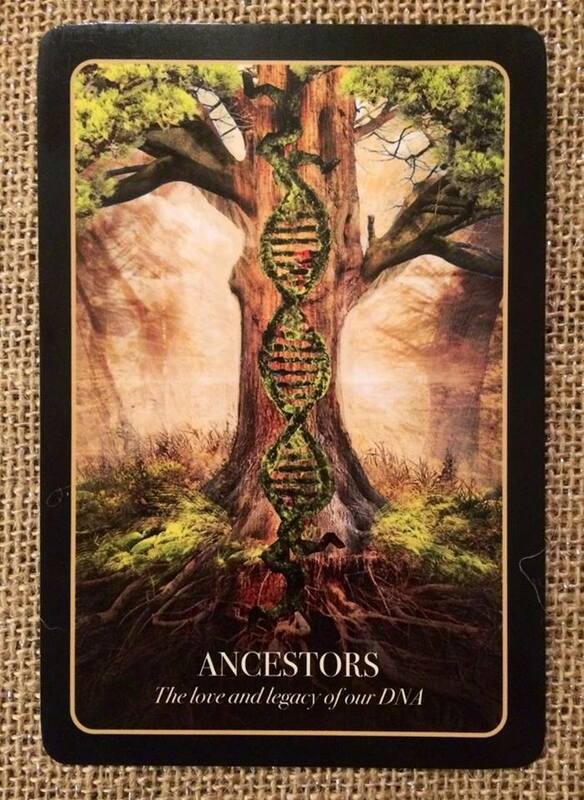 Open yourself to the message the ancestors whisper from your blood and soul, not just your family tree. Blessings!